In the town of Hunter there lives a young orphan named Julie. Although she is very poor, she supports herself by working in the local farms and feeding the pigs. 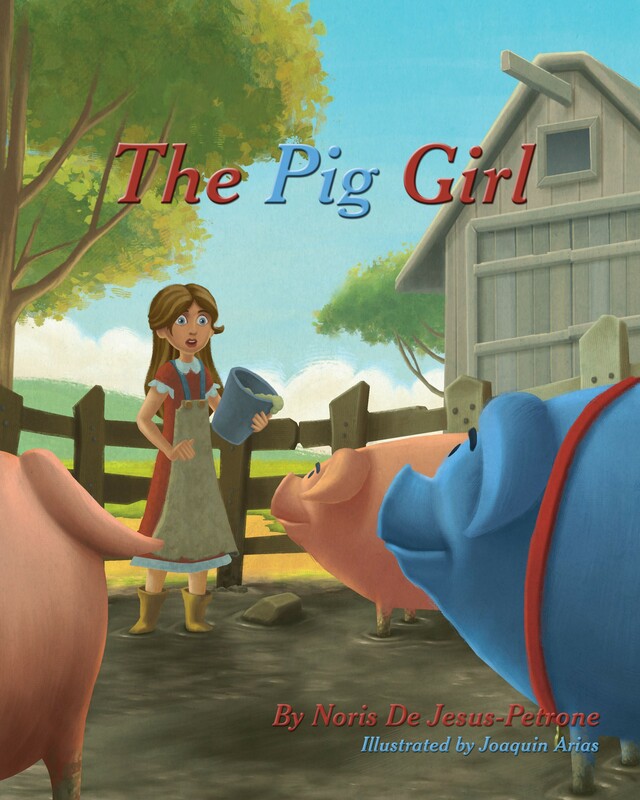 After wishing that one day she could become someone special, the wonderful, magical blue pig, Amanda, begins to help turn Julie’s life and luck around. There is a true and obvious message of not feeling accepted by others. Julie teaches us that it is important to look at ourselves in a positive way, and understand that we all have so much to contribute despite what others may say about us. We must believe it and when we do there is nothing that will stand in the way of our bright future.